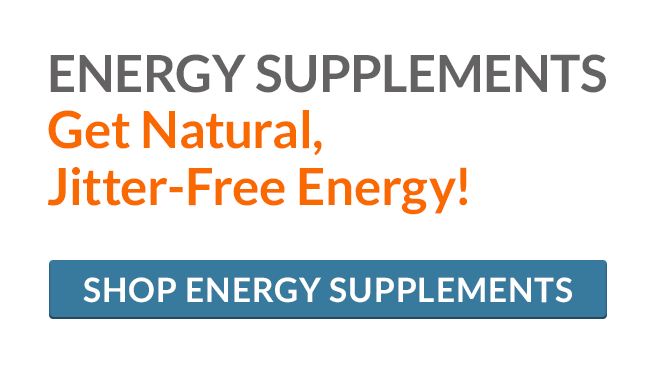 Natural Supplements and Heart Health Formulas by BestHealth Nutritionals! BestHealth Nutritionals delivers top quality nutritional supplements, vitamins, and health products available to you today. Guided by Dr. Mark Stengler, we use the latest scientific research to ensure that every ingredient in every product meets today's health standards. 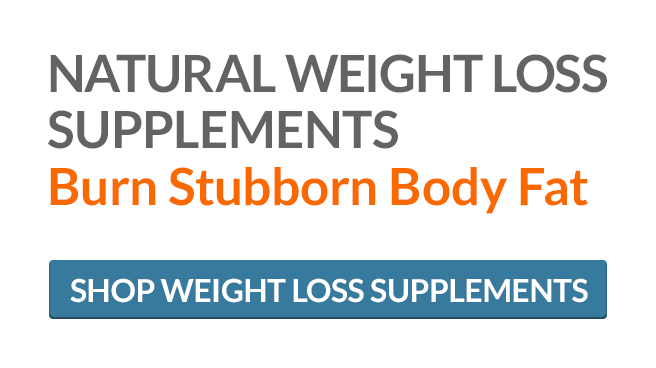 Shop our site now for the natural supplements and heart health formulas to take control of your health. You may recognize Dr. Mark Stengler from his weekly show on PBS or his appearances on FOX, CBS, and NBC. 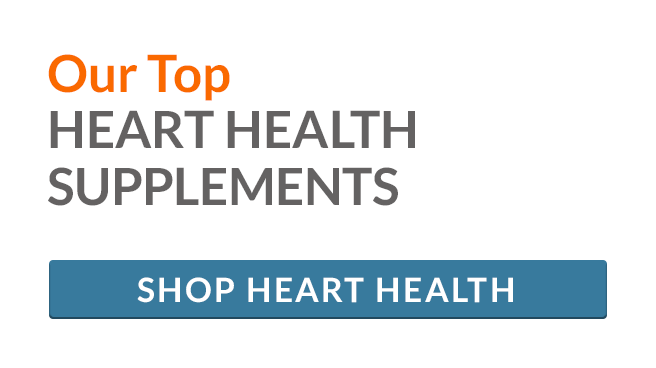 Now, Dr. Stengler works with BestHealth Nutritionals to develop the highest quality supplements, heart health formulas, and natural solutions for all of your health needs. 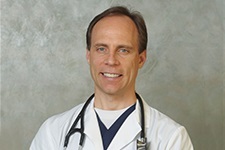 Learn more about Dr. Stengler here.